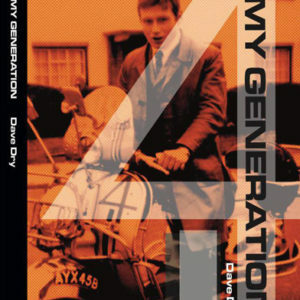 Categories: Accessories, books.Tags: 60's, all about my girl by jason brummell, book, mod book, suave collective publishing. 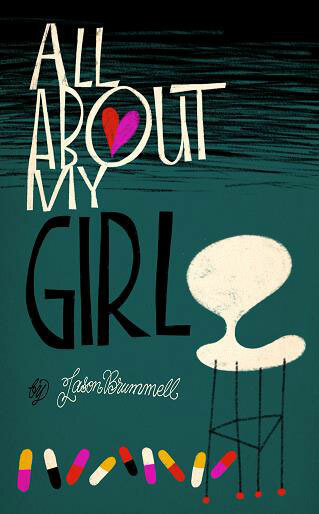 All About My Girl is Jason Brummells first book, and very entertaining too! 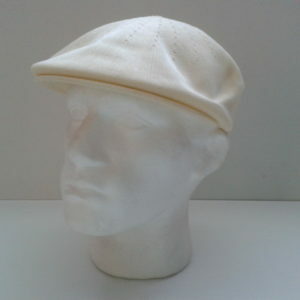 It is about the mods, high street stars that shone in a midnight blue mohair clad sky and their impact on a rain-grey world. Excellent stuff.